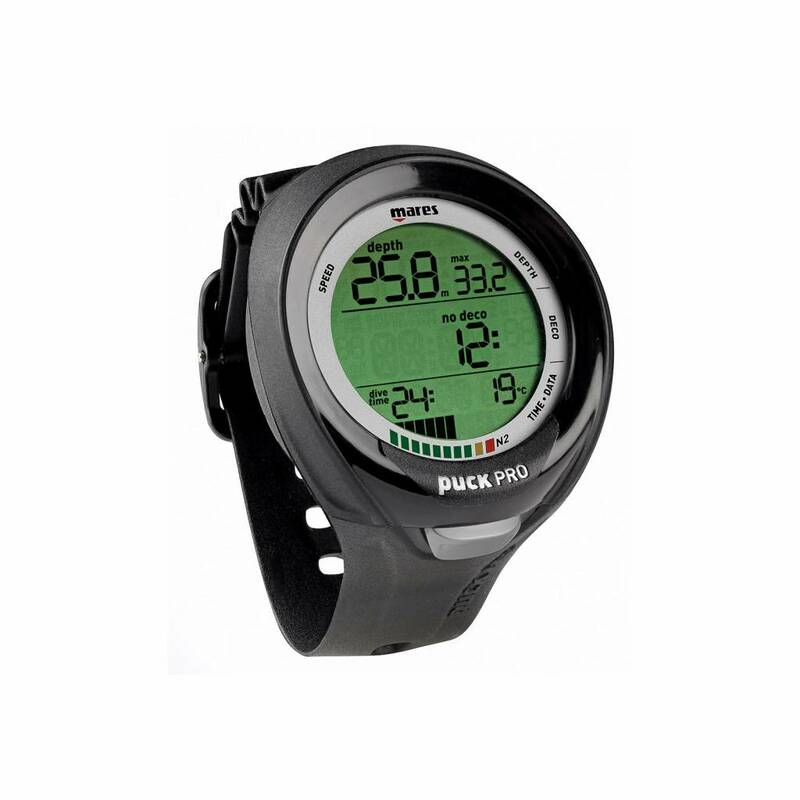 The perfect dive computer for new divers looking for a simple, easy-to-use dive accessory. 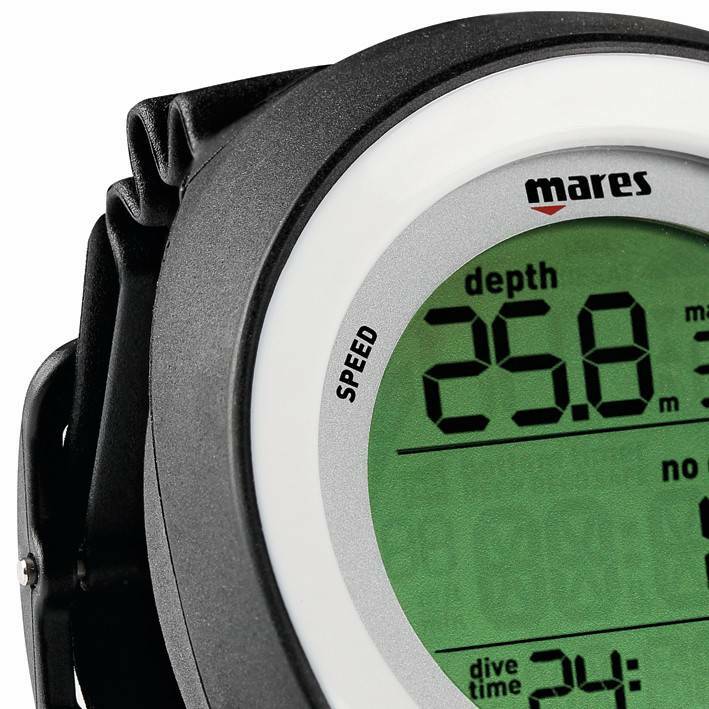 The Mares Puck Pro+ dive computer is the perfect accessory for a new diver looking for their first computer. It is an attractive watch-style computer which is easy to use and currently available for only £169.